Where is CRW at the RWA 2018 Conference? 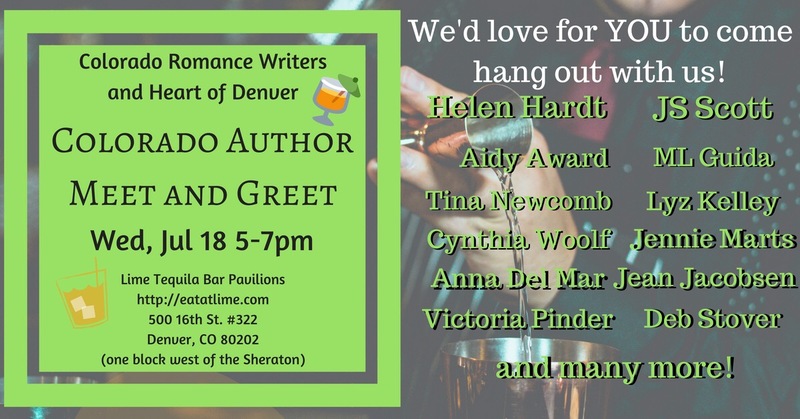 Come hang out with CRW for drinks during the RWA Conference! CRW authors will be at the signing. Come find some new books, new authors, and visit some oldies but goodies at the RWA signing.